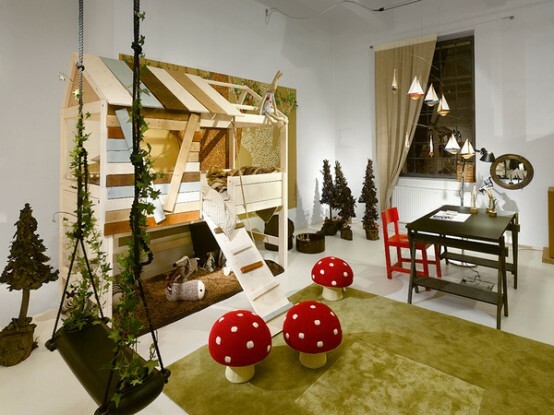 These amazing kids playrooms are designed by a young design company Mimolimit. 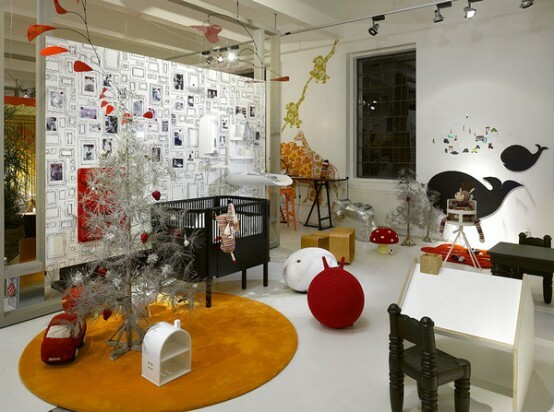 They are part of BYBY, a concept aimed at children and their parents. All these designs have different themes which carefully highlighted with a lot of different details. 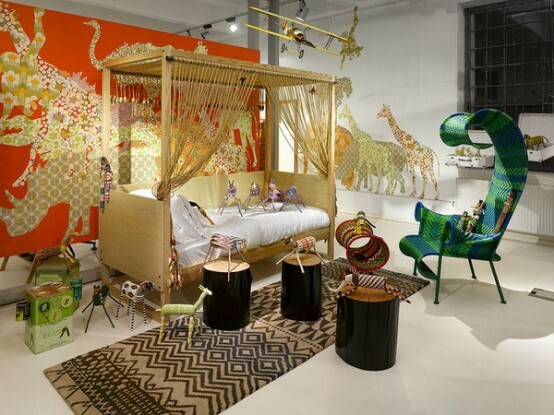 Even though they serve best as playrooms there are places for your kid or baby to sleep and store things too. In case you need some inspiration to create a truly amazing atmosphere in your kids playroom these design ideas might inspire you very well.